Cut down on employee turnover with this comprehensive onboarding plan. Is Your SEO Strategy Outdated? To optimize Google SEO, don't design your website for Google. An expert explains the paradox and other tips for SEO now. 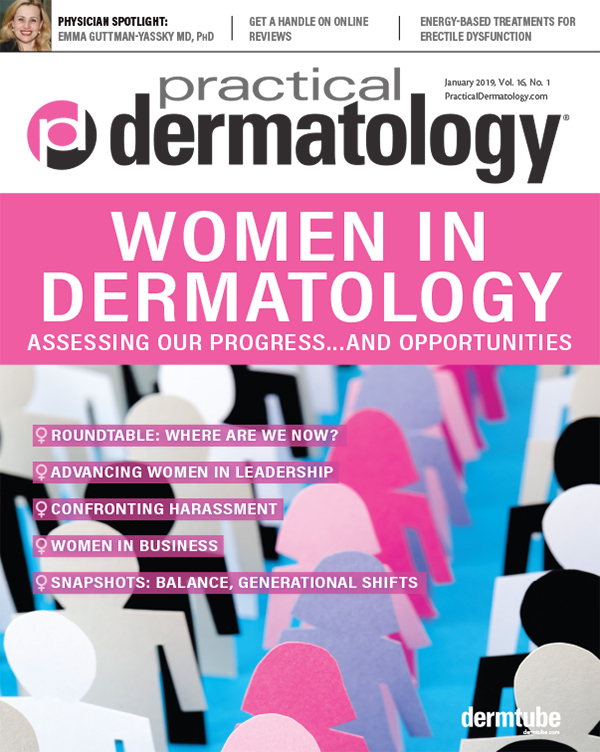 Are we entering a dermatologist-free zone? 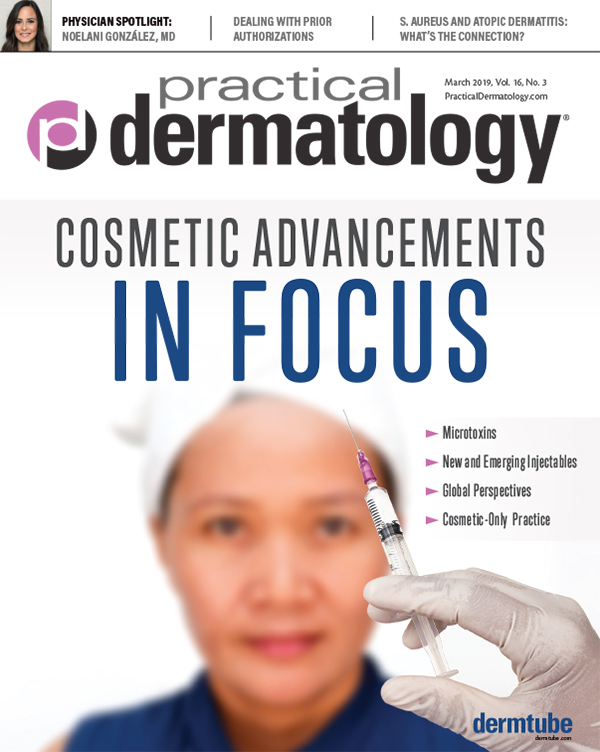 Updates from the summer meeting of the AAD focused on systemic therapies used in dermatology. 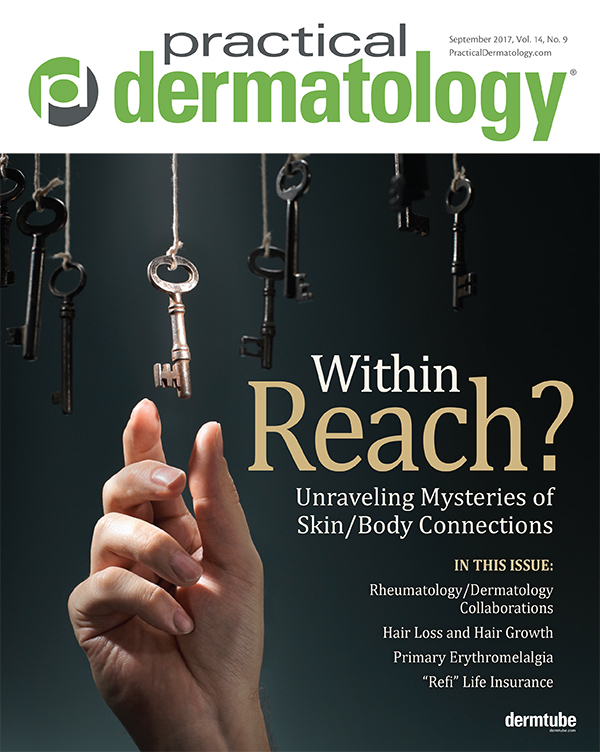 Removing silos that separate dermatologists from rheumatologists. 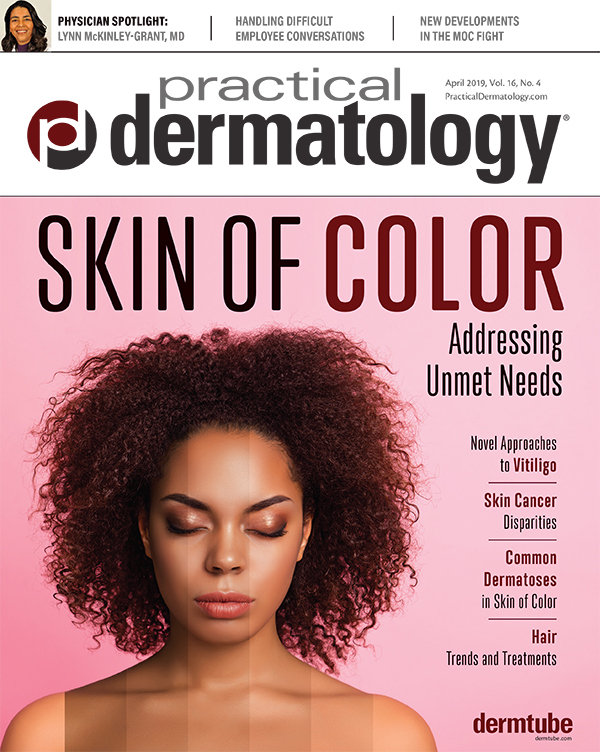 From diagnosis to treatment, there are always new revelations about the skin's connection to the body's other systems. From loss to overgrowth, hair disorders may be associated with systemic causes. In recent years, an increasing number of clinicians and patients have opted for treatment with an advanced form of radiation called electronic brachytherapy (eBx). One surgeon discusses why you should embrace complications. Lesion-directed exams may save time, but is the limited temporal savings worth it? 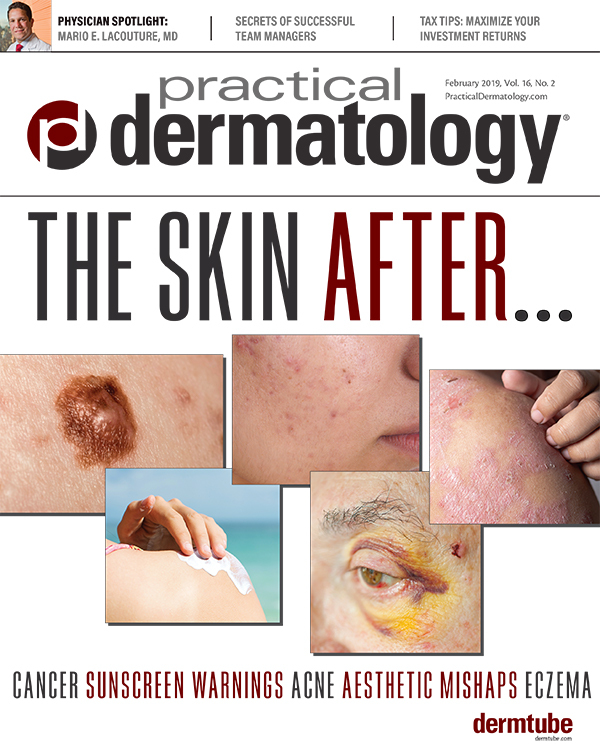 In defense of the Aron Regimen for resistant atopic dermatitis. You “refi” your mortgage when rates go down. Here are seven reasons to do the same for your life insurance.